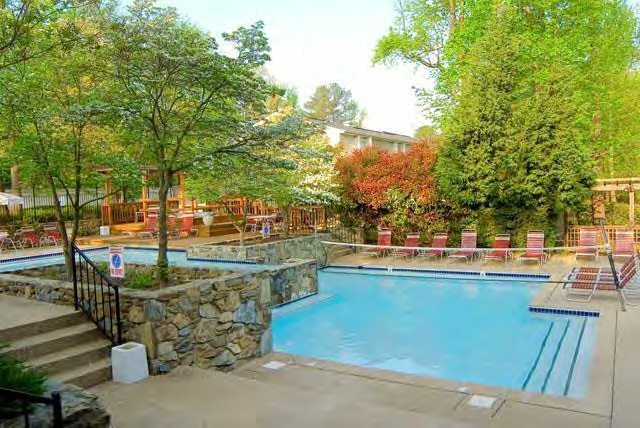 Kay Properties has successfully completed the Maple Springs Apartments DST in Richmond, VA. This DST property was made available to accredited investors under Regulation D Rule 506c and had a total investment cost of $27,388,000. The Maple Springs Apartments DST was a 268-unit apartment community in Richmond, VA. The property was a multifamily apartment investment opportunity available for 1031 exchange and direct cash investors.